So after buying my 08 Aspen back in February of 2016, I was bummed to find it did not have Bluetooth streaming. I started to researched and found the 2011-2015 RHR radio that replaced the RER used in the 2008-2010 models, had this feature and sounded like a good option. My research found a few points of concern, and here they are. Antennas – The RER used two separate GPS and SAT radio antennas that had separate connectors on the radio. These used slightly different FAKRA connector plugs to keep them from being reversed. 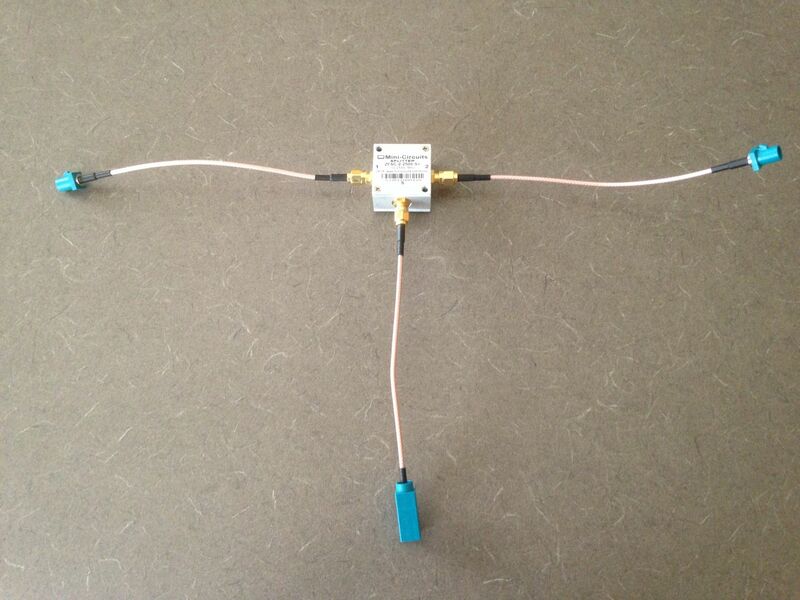 The RHR has a single combined GPS/ SAT antenna with the same end as the SAT on the RER radio. If you don’t want GPS and want SAT radio, then this isn’t an issue, but if you want GPS or both, then you need to make a modification or buy a few parts. This is covered below in the install section. 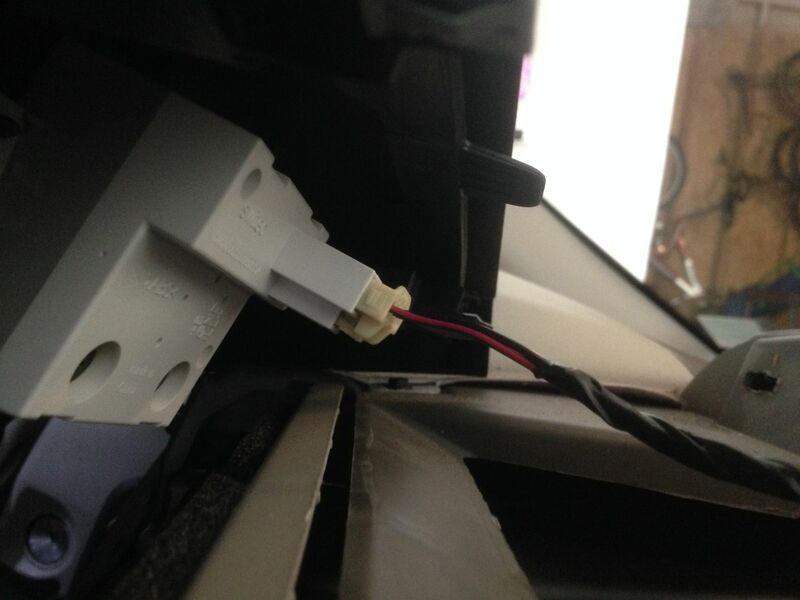 Security PIN – The 2011 RHR (like the RER) did not use a security PIN to make it harder to use a stolen radio in another car. The 2012-2015 RHR have this feature and you will have to have a dealer unlock it with the donor cars VIN, or you can spend $5 and use an online service to unlockit based off the SN of the radio only. I went this route, and the provided PIN unlocked it without issue. I leave this one up to you, as the later could turn out differently for you. Bus Speed – You need to make sure you have the low CAN bus speed version of the RHR. Mopar used 2 different CAN bus speeds that are commonly referred to and low and high speed. Be careful to get the lowspeed for an Aspen, the high speed version will not work. Bus Programming – Some talk of having to have the dealer use a Star Scanner to add the rear display and backup camera options to the radio. This is actually programmed to the CAN bus, so if you have the features working in with the existing RER, the bus will enable the feature on the RHR without any dealer intervention. Rear USB – The RHR adds 1 or 2 Rear USB ports depending on the exact model. These can be connected to an external cable and provide a way to connect your smartphone and both stream and control thedevice. 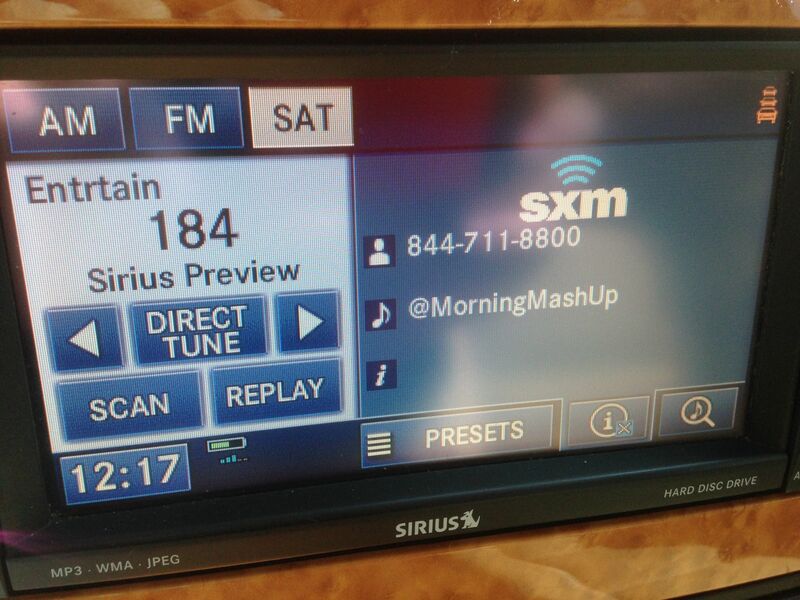 This can be useful if you want this feature and don’t like a USB cable hanging from the front USB port on the radio. 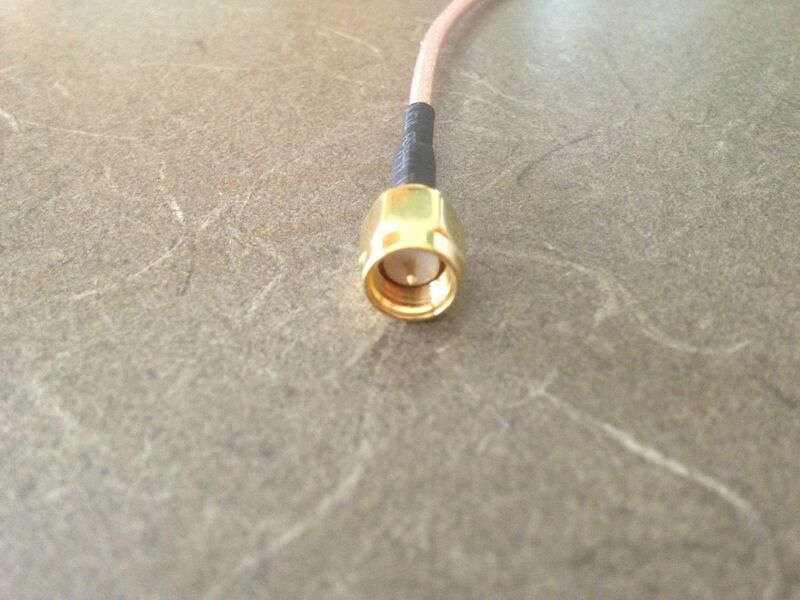 You need to buy shielded cables and can’t go much more that 4-5 feet without issues. I would recommend searching google for “RHR rear USB” if this interest you. The Install – After buying a low speed RHR from a 2012 and paying the $5 for an unlock code, I decided to go ahead with the install and stay with only the GPS function (no SAT antenna hookup)…for a start. Remove the old radio – 4 screws and it is out.All the cable have release tabs and just be careful of those antenna connectorsas they are a little fragile. Reinstall – Just reverse the steps then power on the Aspen, enter the PIN (if needed) and install is complete. Then test all the features, and all but the SAT radio should work perfectly. Both GPS and SAT Radio – I later decided to order the parts to merge the two signal into one connector to avoid losing any functionality. You will need the right type of combiner (opposite of a splitter) and some cables in order to make this work. The combiner was easily found on eBay for a bout $20-$40. The cables were also found on eBay, but had to come from the other side of the world and took almost 3 weeks to ship and another $20 or so in cost. 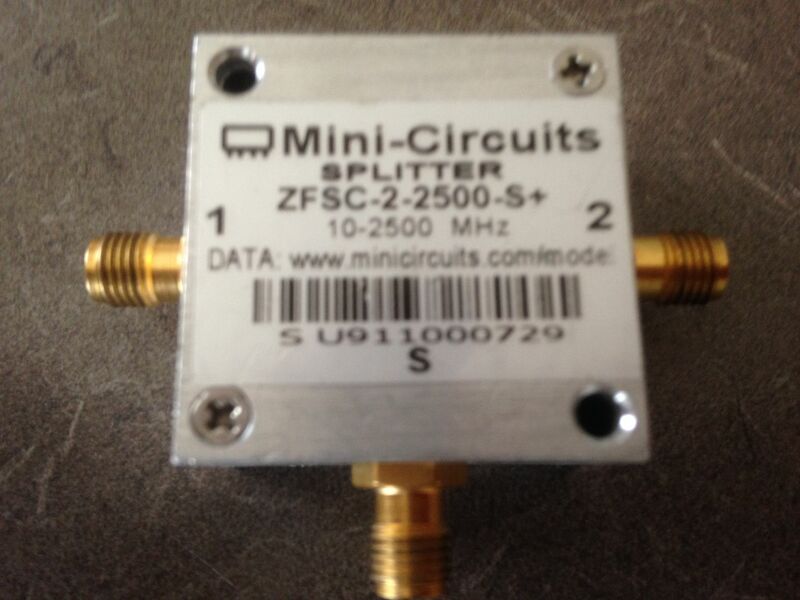 The combiner I used was a Mini-Circuits ZFSC-2-2500-S+. This one canbe used as a splitter or combiner. 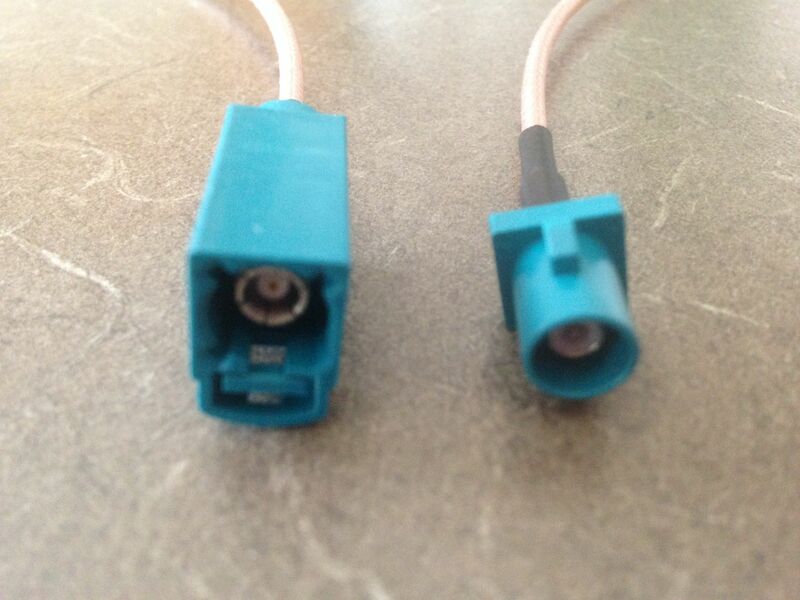 These also come with either SMA screw on ports orBNC ports. 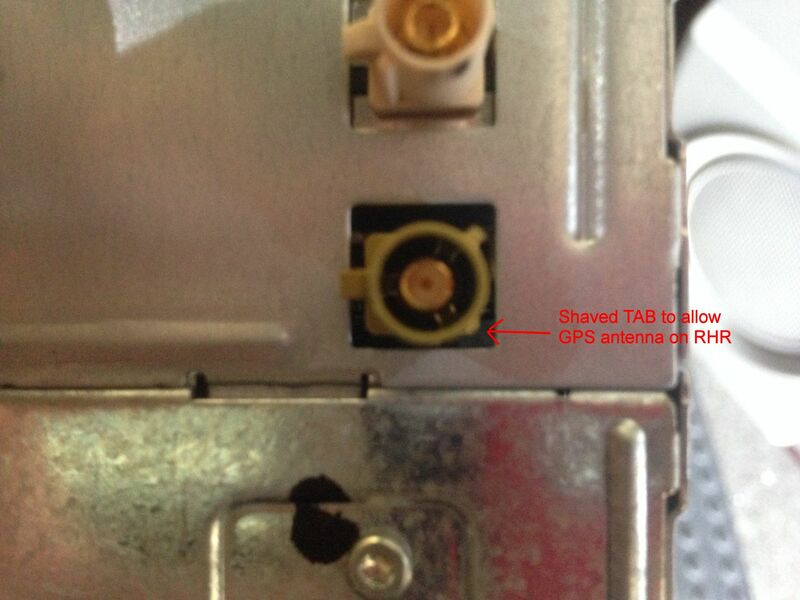 I went with the SMA screw on ports as they seemed to be easy to find the cables for. You need 3 cables, 2 with male FAKRA connectors and 1 with a female FAKRA connector. You can get these with a universal FAKRA that doesn’t need any trimming to fit the radio or antenna cables in the vehicle. You can find these by searching for “Universal Fakra Plug "Z" to SMAPlug male pigtail Cable RG316 15cm” and “Universal Fakra Jack "Z"female to SMA Plug pigtail Cable RG316”. Here are some photos of the combinerand cables. Installing the combiner is as easy as just plugging in the cables. 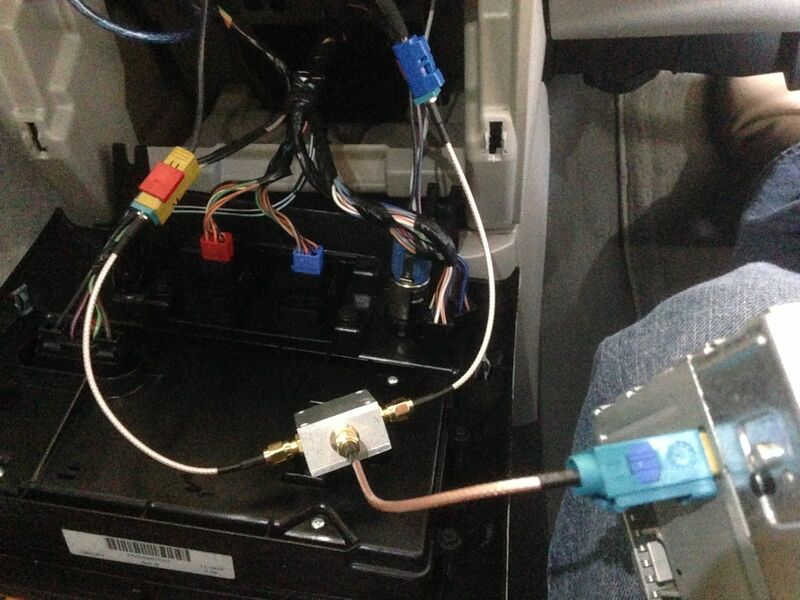 Here are a few more photos of the install of the combiner and the working SAT Radio and GPS. Nicely done. Sadly I don't even have NAVI or the hands free connect. I've got SAT radio which I don't even have in service and rear entertainment but I'd love to have NAVI and hands free connect. 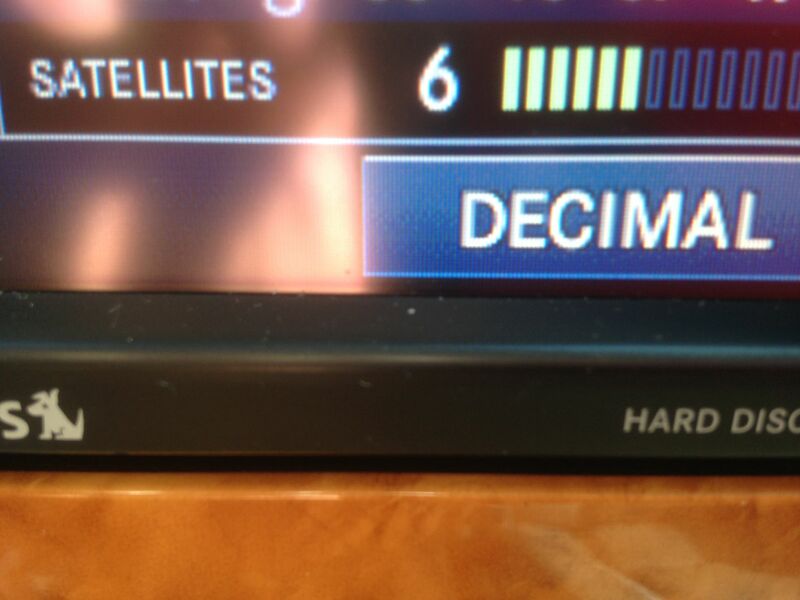 So you had the standard am/fm/cd head unit with no GPS and was able to upgrade to one with GPS and Sirius? I actually just tackled this upgrade for fun after Googling around and found HemiJJ's post since I found an RHR off a Chrysler 200 that was a good deal. We might be the only two Aspen's in Michigan rocking RHRs lol. Still waiting on the combiner and the fakra cables. But I am sure it will work since it's just a simple signal combiner. I already have the radio hooked up with everything but NAV (until I get the cables). Works very well! Nice to simplify the driver area and remove the bluetooth dongle/maintain steering wheel controls. Found all the parts on ebay. eBay, there are one or two sellers on there that offer unlock codes based on the serial number of the radio. They are 4 digits and you are prompted as soon as you boot up after install. I did have to double check the wire harnesses and restart the vehicle for it to recognize my rear entertainment system/DVD/VES. Last edited by themps; 03-06-2019 at 07:01 PM. Looking to trade MyGig RHR for RER.